The team includes many veterans who worked on Ableton Live, a popular software for professional music creation. Bitwig has now released Bitwig Studio, a multi-platform professional music-creation system and Digital Audio Workstation (DAW) for production, performance and DJing and unlike Ableton Live, it will have a Linux version. This is definitely good news as more companies are showing interest in Linux. Just couple of days back, Corel announced availability of AfterShot Pro for Linux. 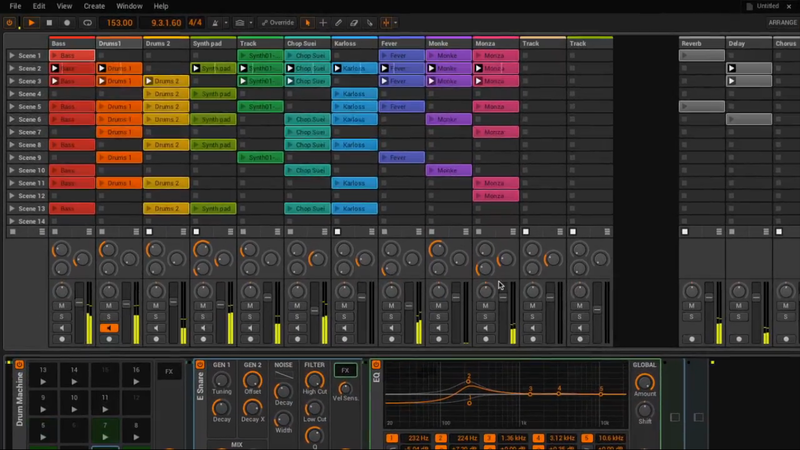 Check out the Bitwig studio video below and sign up for the beta access from here.